Don’t Leave Your Outing, Golf Tournament or Fundraiser in the Hands of Amateurs… Call the Outing Experts at Oak Terrace Resort & Spa! 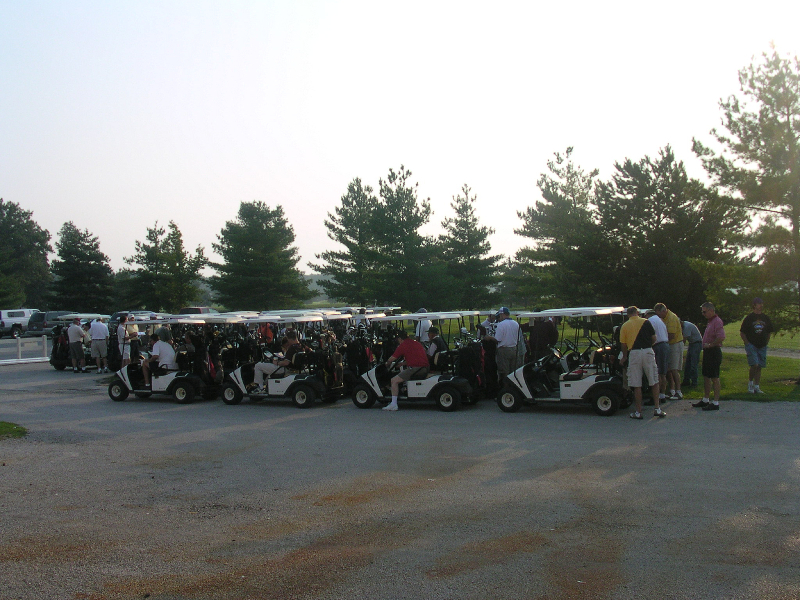 Let’s face it… there’s no shortage of places to hold your golf event in the area… however I can assure you that there’s no better golf course in Illinois than Oak Terrace for you to hold the PERFECT golf outing or tournament. Our staff will take care of everything so you can relax and have fun. Whether it’s a 144 player charity event or just 16 guys from the office, of all the Central Illinois golf resorts, Oak Terrace is the ideal choice. 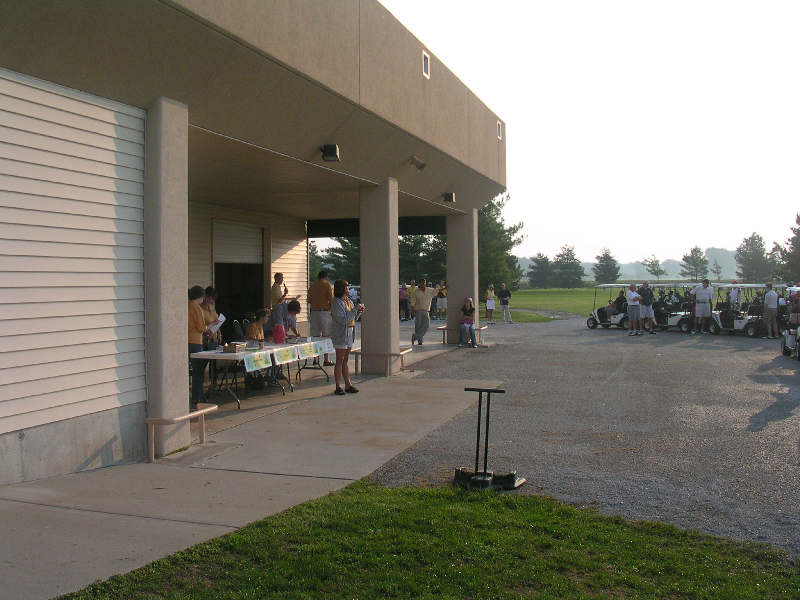 Many corporations, associations, clubs and private groups have chosen Oak Terrace to host their events. 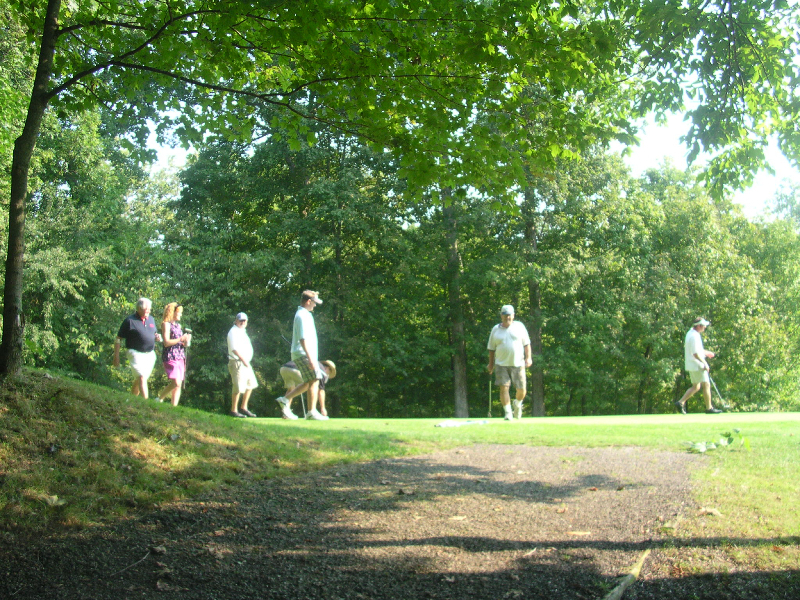 Excellent Layout for Golfers of All Abilities to Enjoy: Our golf course was created with players of all levels in mind: we have four sets of tees so everyone can have fun. 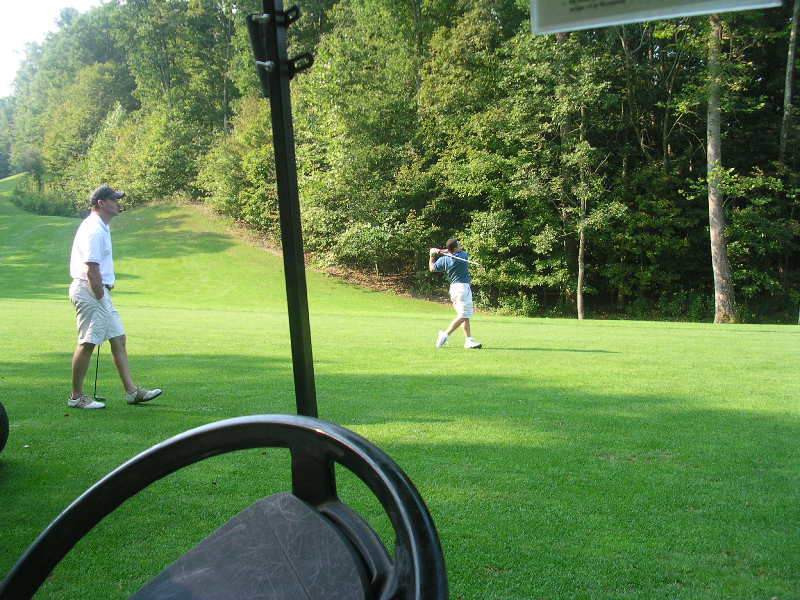 Call us at (800) 577-7598 and we’ll take you out to see the golf course. Our fairways are as good as any you’ll ever play on. 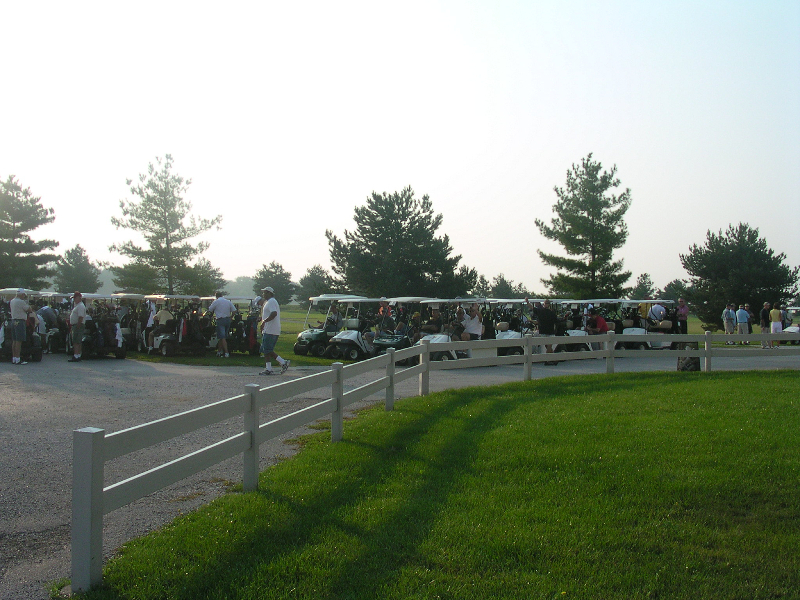 The better the course, the more people that will show up for your event! 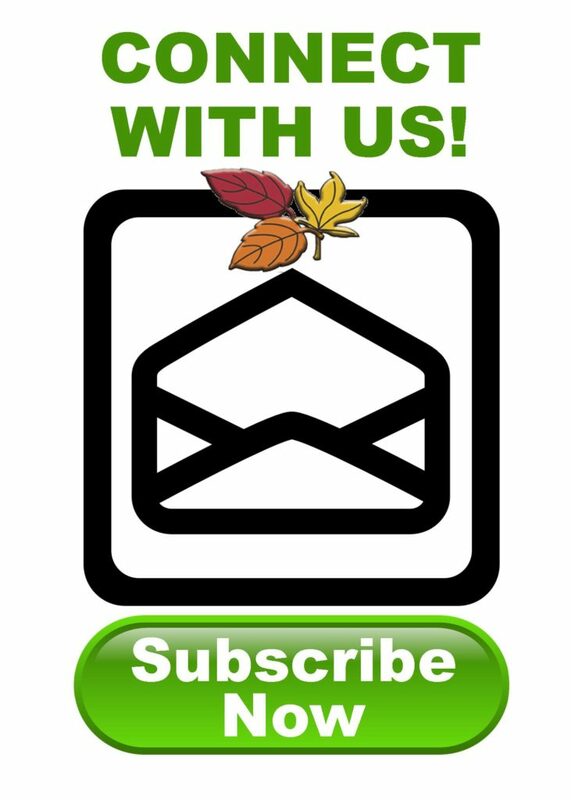 Excellent Playing Conditions All Golf Season Long: Perhaps the most common compliment we hear again and again at Oak Terrace is the excellent condition in which we maintain our course. We strive to maintain tournament level conditioning every day, all season long! 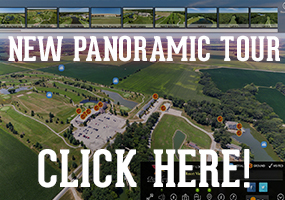 The Perfect Location for Easy Access: Invite your friends from all regions in Central Illinois! 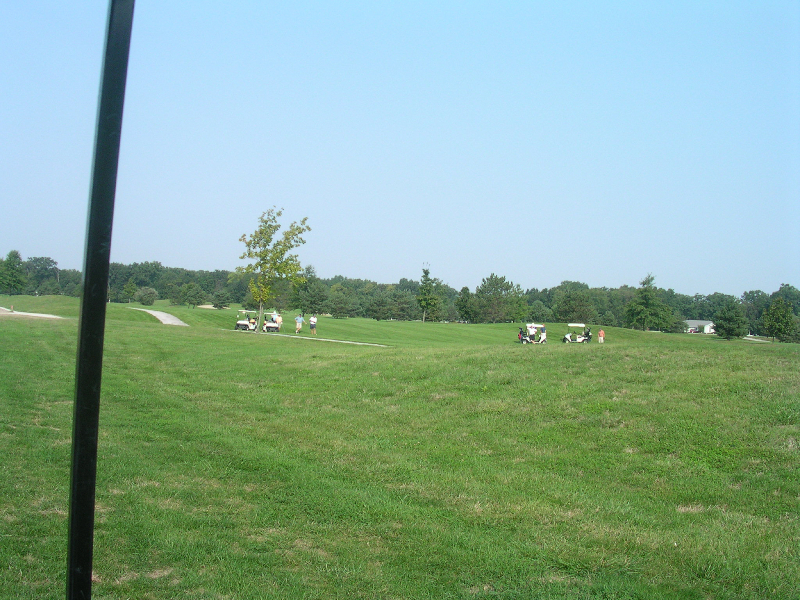 Even though there are many golf courses in Illinois, our course is in a great location because it’s only an hour from Decatur and Springfield. Mulligan’s Bar & Grill and Excellent Golf Course Service: There will be no shortage of cold drinks and delicious food at your event. 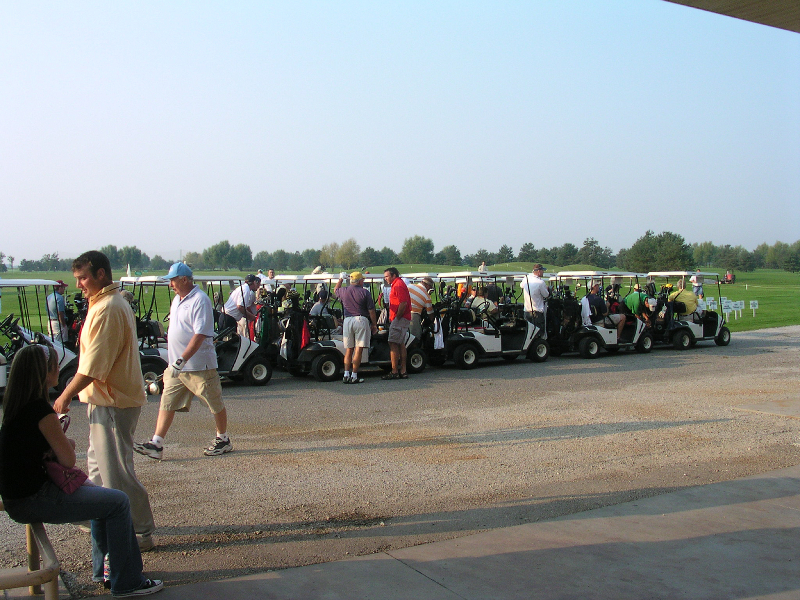 When you visit this Central Illinois golf resort, we’ll put together the perfect menu for you. Most of our event attendees enjoy our delicious sandwich boxes on the golf course and finish up the event with one of our popular patio cookouts complete with brats, burgers, chicken, all the sides, and more. Fully-Stocked Golf Shop: Our shop has a great selection of men’s and women’s apparel, equipment, accessories and of course, tournament gifts. Special pricing is available for group volume purchasing. Affordable Event Packages: We offer complete event packages that leave nothing to chance; or you can create your own personalized custom package to meet your group’s exact needs. 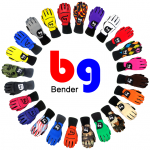 We have plans and packages to fit most budgets. Onsite Accommodations, Choose from Our Inn, Townhomes or Villas: Oak Terrace offers spectacular onsite accommodations, choose from our Inn, Lakeside Villas, and Fairway Townhomes. Spectacular Meeting Space Available: Our clubhouse conference room and outdoor area accommodate groups of many sizes. These facilities seat from 16 in an intimate setting to 375 and are available for an onsite meeting before or after your event. 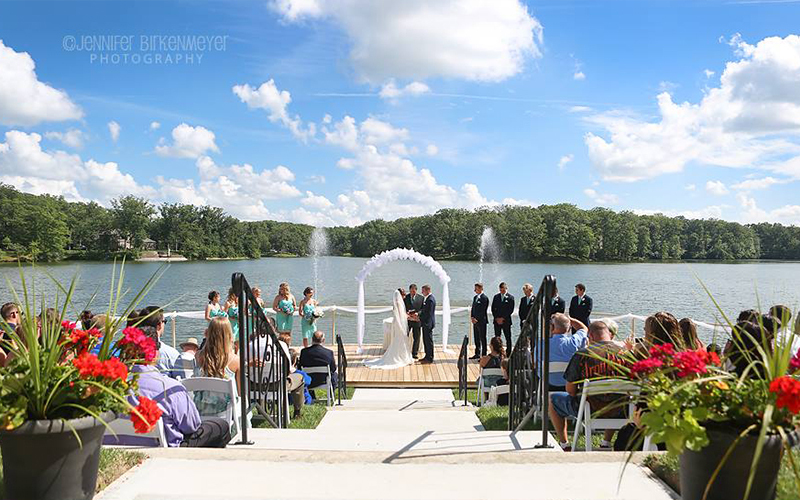 Our Professional Event Management Staff Takes Care of All the Details So You Can Just Sit Back and Enjoy Your Event! Our staff members are experienced in the art of hospitality and are here to help you with every aspect of your event. We are committed to providing you with friendly assistance from the planning to the production of your event. 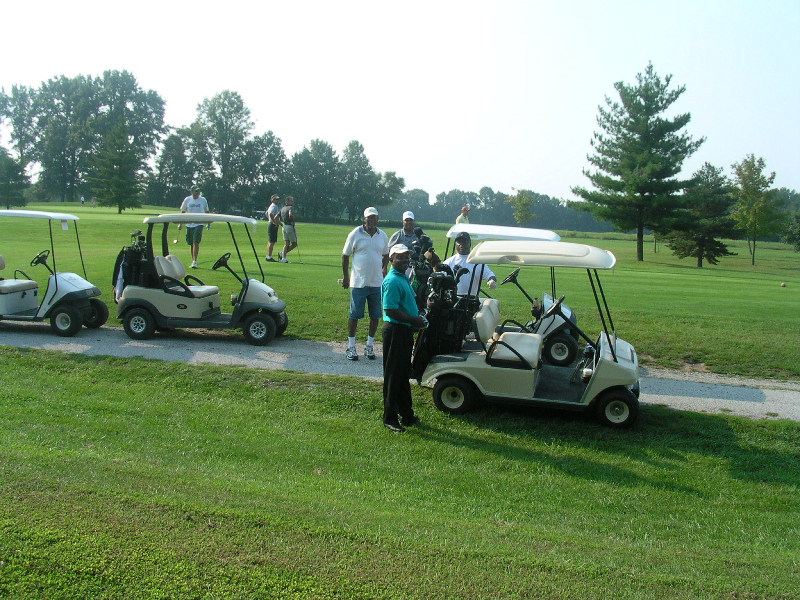 We will be glad to customize a tournament or outing to your exact needs. That said, we think you’ll find our tournament package included with all events is a pretty good start! Don’t Play Golf? No problem, there’s so much to do at Oak Terrace Resort & Spa including a visit to the LakeView Spa. PS: To book your event or for more information, Please call (800) 577-7598 or Click Here to request an event at Oak Terrace Resort & Spa.